Ballet West performed for Riverview students. 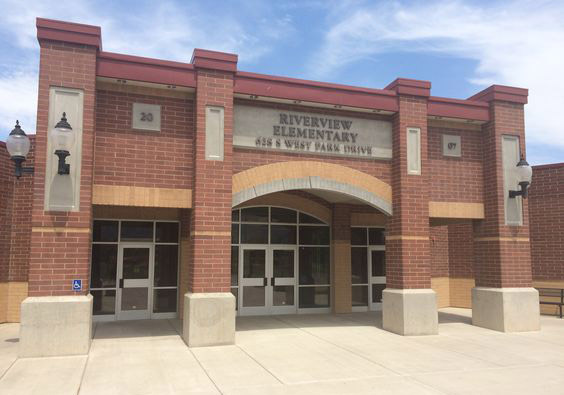 They talked to Riverview students about staying healthy by eating nutritional food and getting plenty of rest. The dancers described dancing as an art form. They performed their bar work and dances. Riverview students participated in dancing in the audience and on stage!